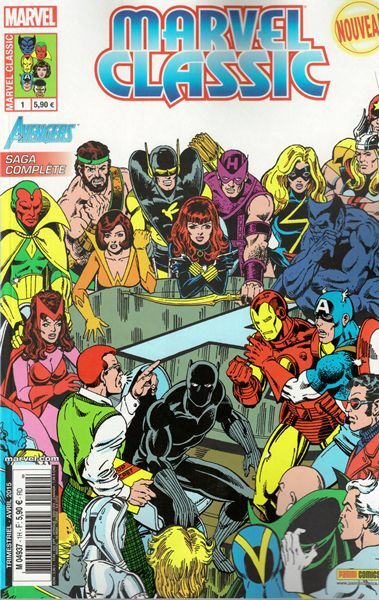 → Avengers (1°) #181 (03/79) On The Matter Of Heroes! → Avengers (1°) #185 (07/79) The Yesterday Quest! → Avengers (1°) #186 (08/79) Nights Of Wundagore! → Avengers (1°) #187 (09/79) The Call Of The Mountain Thing! → Amazing Spider-Man (1°) Annual #24 (1) (1990) Spider-Man And Ant-Man - Spidey's Totally Tiny Adventure, Part One : Quark Enterprises! Or Honey, I Shrunk The Non-Mutant Super-Hero! → Marvel Two-In-One #87 (05/82) The Thing And Ant-Man - Menace Of The Micro-World! 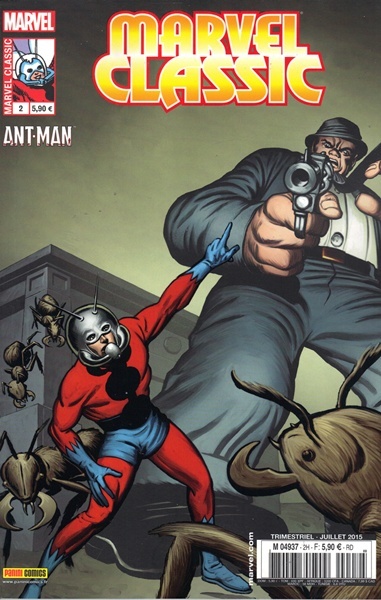 → Tales To Astonish (1°) #38 (1) (12/62) Ant-Man - Betrayed By The Ants!! → Tales To Astonish (1°) #41 (1) (03/63) Ant-Man - Prisoner Of The Slave World! → Tales To Astonish (1°) #45 (1) (07/63) Ant-Man And The Wasp - The Terrible Traps Of Egghead! → Daredevil (1°) #78 (07/71) The Horns Of The Bull! 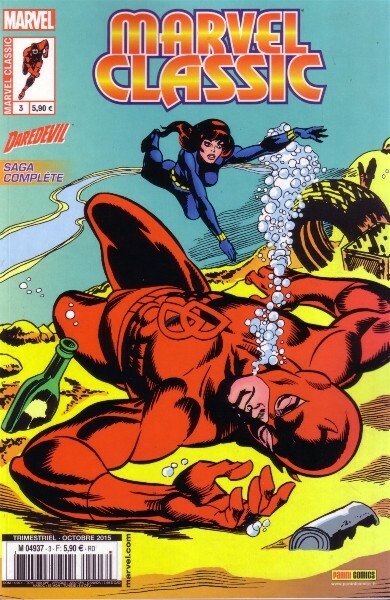 → Daredevil (1°) #79 (08/71) "Murder!" Cries The Man-Bull! → Daredevil (1°) #80 (09/71) In The Eyes... Of The Owl! → Daredevil (1°) #84 (02/72) Night Of The Assassin! → Mephisto #1 (04/87) Mephisto Vs Fantastic Four - Give The Devil His Due! → Mephisto #3 (06/87) Mephisto Vs X-Men - The Devil You Say! → Captain America (1°) #261 (09/81) Celluloid Heroes! → Captain America (1°) #262 (10/81) Death Of A Legend ? → Captain America (1°) #263 (11/81) ...The Last Movie! → Captain America (1°) #264 (12/81) The American Dreamers! → Captain America (1°) #265 (01/82) Thunderhead! → Captain America (1°) #266 (02/82) Flight From Thunderhead!